I have good news I would like to share with you. 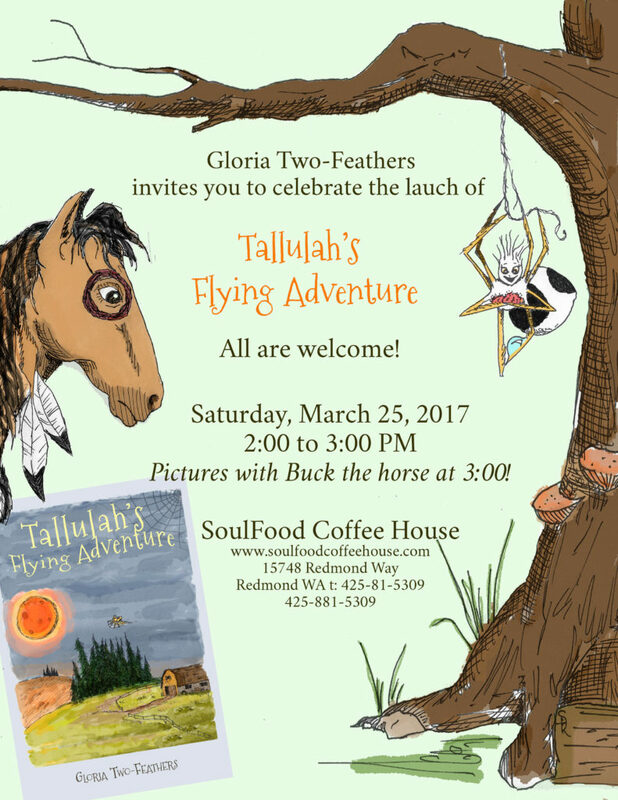 I have written and published a children’s book, Tallulah’s Flying Adventure. 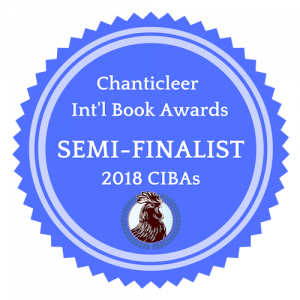 If you haven’t read it yet, you can find it here: Talllulah’s Flying Adventure. This is a personal invitation to you, your children, grandchildren, or nieces and nephews to my book launch party. After the book reading and signing the children or adults can have their picture taken with Buck the horse and Keeper of the Meadow.